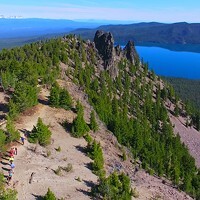 Bike riders come from near and far to ride bicycles in Central Oregon, and although the suspension-needy flock to the ever-growing maze of mountain bike singletrack, those who desire the smooth roll of paved roadways also come to the region to play. Nominated by locals and sponsored by Oregon State Parks, Central Oregon hosts three routes christened Oregon Scenic Bikeways. These chosen routes represent the best road rides and showcase the greatest scenery and communities. 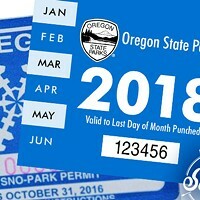 Complete with downloadable maps and guides, the OSB are uniquely Oregon. 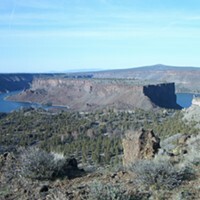 An intermediate level bike route covering generally smooth roadways over rolling terrain, the Twin Bridges loop­—named for the two crossings over the Deschutes­—is an outstanding option for the slick tire crowd. Many avid locals use the route for training and group rides as well, as there are a few steep hill sections that seem custom made for intervals and stealthy "out of the saddle" attacks. 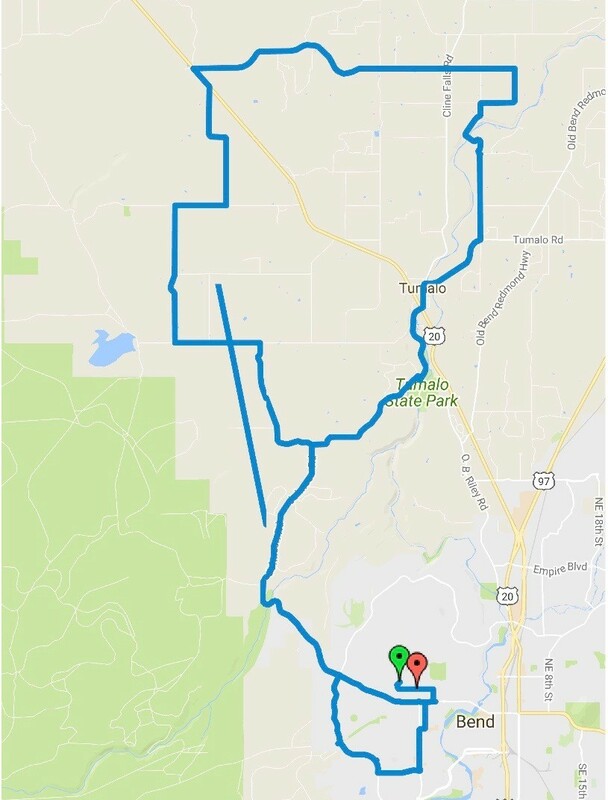 Most of the 30+ mile loop is on low-traffic roads surrounded by high desert farmland, with sweeping views of the snow-capped, Central Oregon Cascade mountains. Start/Finish: Brooks Street in downtown Bend. Look for the OSB sign across from The Lemon Tree, or download a map/GPS.